If you’re a serious fan of trap music then chances are you’ve probably heard of UZ and HUCCI. Both artists are pioneers in the scene and have been making waves for years now. Well, it appears the two are just about finished up with a brand new collaboration and we couldn’t be more excited. See UZ’s tweet below and join us in hoping this track sees the light of day sooner rather than later. FINISHING THIS @olliehucci COLLAB TODAY! 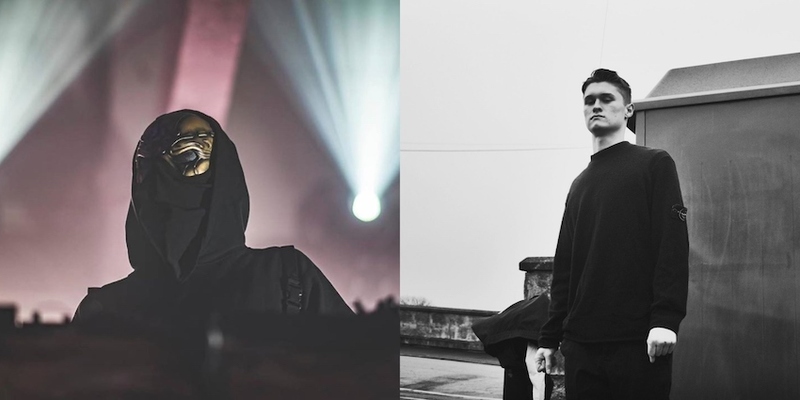 The post UZ & HUCCI Have A New Collaboration On The Way appeared first on Run The Trap: The Best EDM, Hip Hop & Trap Music.